We are looking for reliable and enthusiastic people to participate in an ongoing project by providing short videos of life in Hong Kong. We pay for every short video clip submitted using your smartphone. No professional filming experience is necessary. Very flexible hours - you choose projects based on your available time. To sign up for this FREE mobile application, please go to: http://signup.findyr.com/?utm_source=Job%20Board&utm_medium=Post&utm_campaign=Claseek_HK. You must have a smartphone (Android or iPhone) to participate. 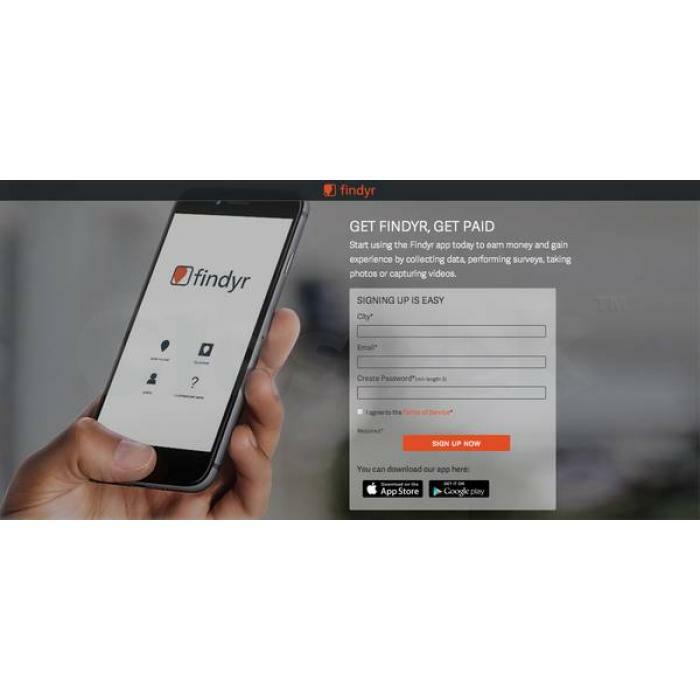 Findyr is a FREE mobile application that allows you to earn money by taking photos, videos and answering market research questions in your local area.